Technology is good, however, incorporating fun, learning and interaction is great! At Kylii Kids we are throwing down three new unique creations designed for touch tables. 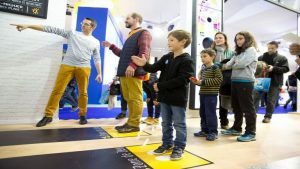 We know children love playing on the interactive floor, virtual reality, augmented reality and tactile tables. After the initial wow factor the games content needs to follow suit. That is where our expertise comes in. 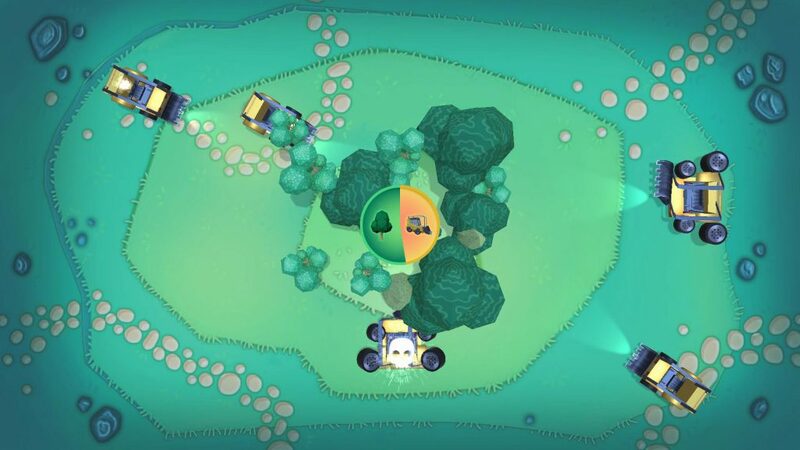 With games designers, graphic designers, engineers, at all levels our development studio work to deliver games that are both fun, cooperative and educational. In addition to immersing them in fascinating worlds, the chosen themes correspond to current topics. Ecology, fashion, science, nature…. Kylii Kids offer you nearly 70 games for touch tables! Some are even adapted to our clients’ areas, such as “discovering the human body”, “caring for patients” and “transforming into super-drug” for health professionals or pharmacies. Although aimed at 3-12 year olds, our games are age-less and it wouldn’t be the first time the tables have been surrounded by parents or grandparents! In addition to the time spent designing our games, an entire phase is devoted to tests by panels of children before earning the right to be published in our catalogue. In the family of activities designed to develop children’s imagination and creativity. 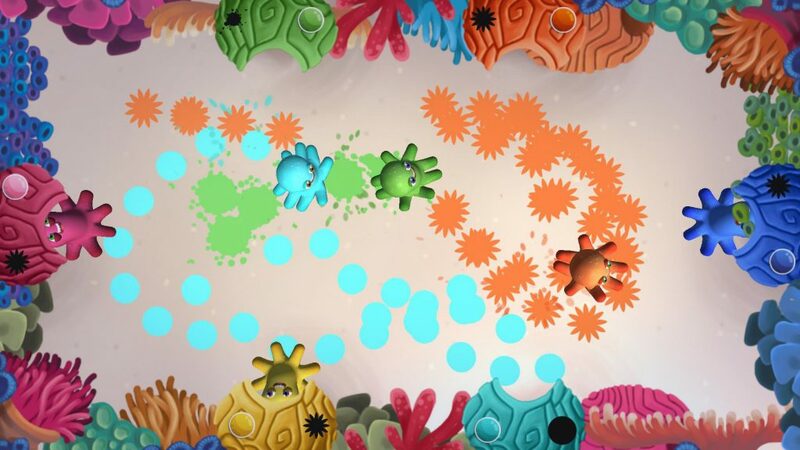 In this fun and bright game, players select colours and shapes to fill-in the surface with their small octopus. Yes, that’s right, an octopus! Its fun, quircky and very addictive! Utilises the gaming platform to encourage a respect for nature and protection of the environment. In Deforestation, children monitor the growing forest and prevent small bulldozers from destroying the trees. Perfect, if you want to associate the image of your business with the protection of the planet and its future. 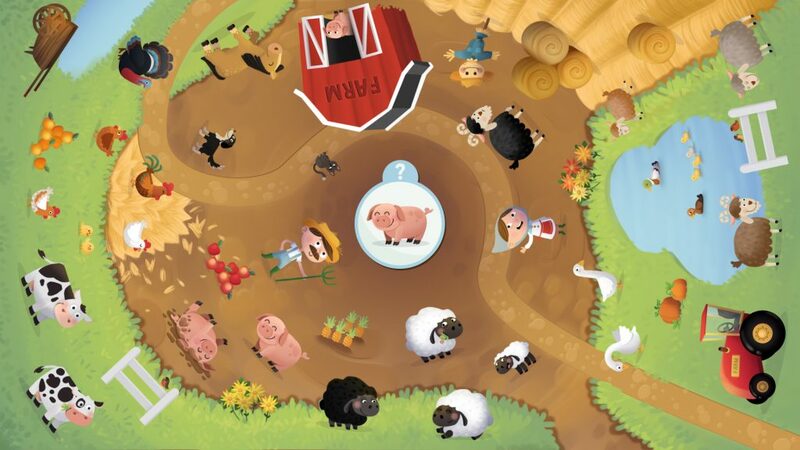 Search the cheerful farm to find the lost animals. Designed to promote team work and mutual cooperation players work together to score big and enjoy sharing a win. All these games and many more are available for our tables and touch terminals. Units can be customised to reflect your brand colours or themes and all of our solutions have been built for intensive use. Fireproof materials, rounded edges, tempered glass screens, everything is designed to withstand the onslaught of children and time! 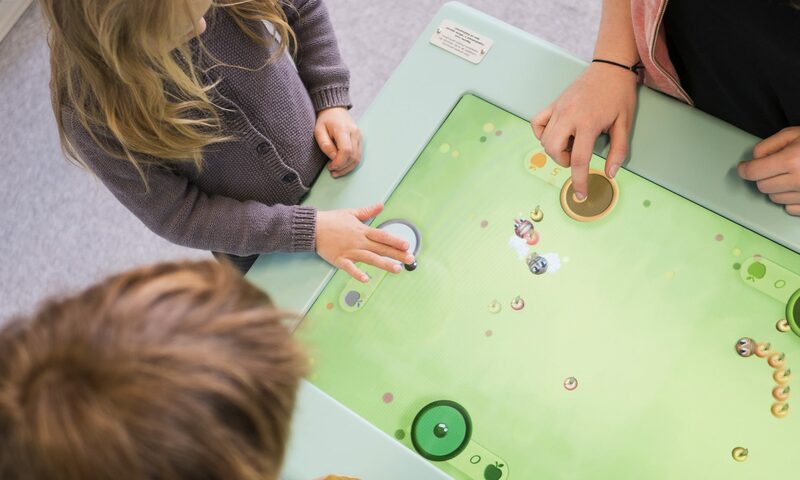 As touch tables can accommodate up to 6 players simultaneously durability is paramount!